Can Keith Barry See Through His Fingertips? 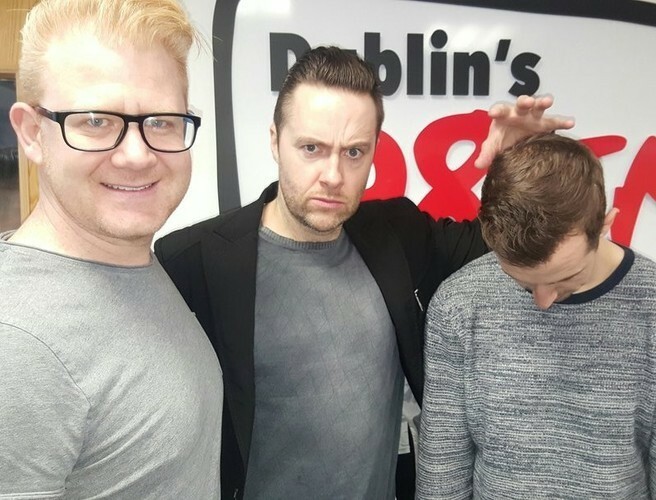 Magician and mentalist Keith Barry joined us on 98FM's Big Breakfast this morning. Keith has just launched his brand new stage show, Deception, which comes to The Olympia Theatre in January. We learned all about the show, which includes a demonstration where Keith sees through his fingertips... sounds spooky... or is it just all part of the Deception!? Keith also told us about one his friends and mentors; who took the very first picture of the Loch Ness monster..
And he told us what's the plan for his RTE Show on New Years Eve.. Listen back to the chat below..